Sound consists of very small pressure variations in the air that can be measured in the unit Pascal (Pa) or Newton per square meter (N/m2). The sound spreads with a velocity of about 340m/s in the air and weakens when spread in larger air volumes. A sounds frequency is the number of pressure variations per second and is measured in the unit Hertz (Hz). Sounds that we can hear are between the frequency interval of 20-20 000 Hz. 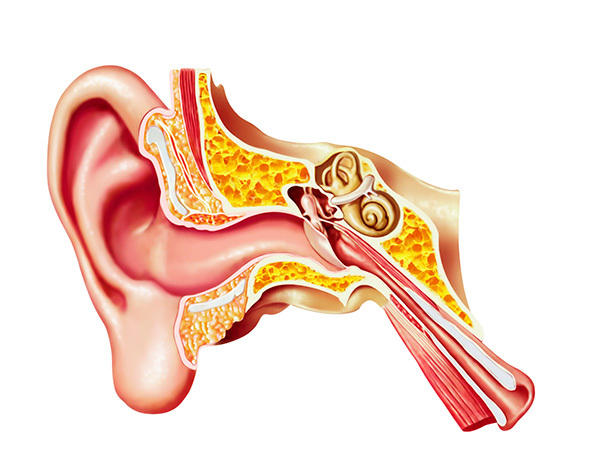 The human ear can sense pressure variations from 20 µ Pa to 20 Pa (1 million times stronger). Because of this large span you instead use the logarithmic unit of decibel (dB) where 0 dB is the pain threshold, in other words the weakest sound a healthy hearing human can hear is 1000 Hz. The ear is most sensitive to frequencies around 2000-4000 Hz and least sensitive to higher and lower frequencies. Sound level measurement is often carried out using standardized weighing filters to imitate the human ear’s sensitivity. The filters that are most often used are A-filters with the unit dBA and C-filters with the unit dBC. A-filter imitates the ears sensitivity at low sounds. C-filter imitates the ears sensitivity at higher sounds. The A-filter is used when measuring sound levels and equivalent sound level. The C-filter is used when measuring sound tips. > Hairdryer, lawn mower 90dB. > Thunder clap about 120dB. > Jet engine (airplane) 130dB. Sound consists of very small pressure variations that are measured in the logarithmic unit of decibel (dB). The weakest sound a normal hearing person can hear is 0 dB. At levels under 75 dBA equivalent, the risk for permanent hearing impairment is minimal. After several years of exposure to continuous noise disturbances over 85 dBA, an equivalent level of 8 hours per day, there is a risk for hearing impairment. 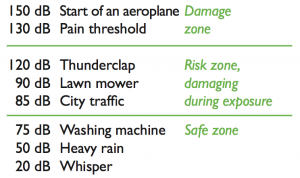 When assessing noise disturbances in different industries you use the ‘Same Energy Principle’. This means that a noise disturbance level of 85 dBA, an equivalent level to under 8 hours, is seen as dangerous as at a 3 dB higher noise level (88 dBA) for half of this time (4 hours). Temporary or permanent impairment can occur when the ear is exposed to loud noises. Permanent hearing impairment can develop gradually during several years of exposure of a strong noise disturbance level in for example the industry. Temporary hearing loss can arise at equivalent levels over 75 dBA after several hours of exposure. After several years of exposure of continuous noise disturbances over 85 dBA, equivalent level 8 hours per day, there is a risk for hearing impairment. For assessment of noise disturbances in the industry there is a rule called “The Same Energy Principal”. This means that at a noise disturbance level of 85 dBA equivalent level under 8 hours is considered as dangerous as a noise disturbance level at 3 dB higher (88 dBA during half the time of 4 hours). Noise disturbance alone, or together with other factors, can cause different kinds of psycho-social effects and symptoms. In some situations, when noise disturbance affects activities which the individual has no control over, aggressive reactions can be triggered. What is a harmful sound? Sound consists of small pressure variations in the air that are measured in decibels (dB). At sound levels up to 80–85 dB the risk of hearing loss is relatively small. 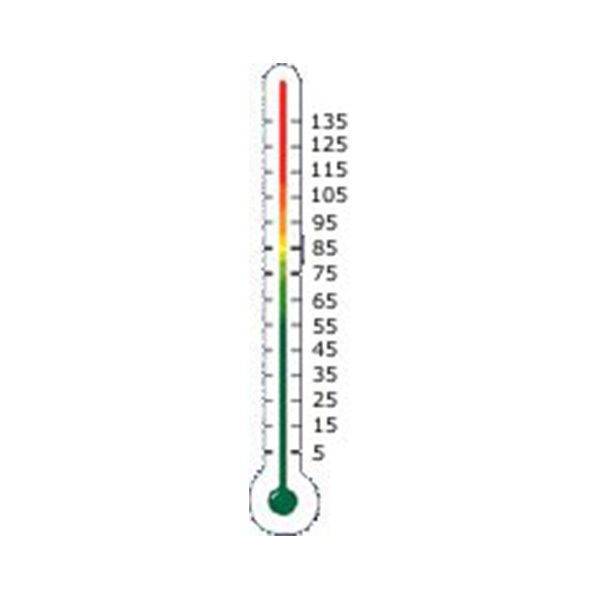 Above this level the risk increases if you are subjected to prolonged exposure. If you pass the pain threshold of 130 dB the risk is very high that your hearing will be permanently dam­aged, even during short exposure periods. Always protect your ears when you are in environments with harmful sound levels! What is an annoying sound? Sounds that do not harm the hearing but still can be very annoying are, for example, snoring, loud neighbors or traffic. Using Swedsafe’s earplugs is the easiest way to protecting your ears – against harmful, annoying noises, water and pressure changes. They provide an effective protection and are comfortable to wear. The earplugs are practically invisible once you have placed them in your ear and are therefore suitable in most situations. Since they are small and weigh almost nothing, you can easily carry them with you at all times. SwedSafe’s earplugs come in many different varieties, made to give you the right protection in every situation. If you are often in places with high sound levels you need effective attenuation to not harm your hearing. If you are bothered by the people around you talk, your partner’s snoring or noises around the office, you may want to screen off the noise but still hear what you need to hear. If you need pressure equalizing when you are flying or do not want to have water in your ears when swimming, then the earplugs can help you to avoid those kind of problems. SwedSafe has earplugs for every ear. The more comfortable an earplug is the bigger the chance of it being used! We are always working on developing products that improve the user’s comfort without impairing the earplug’s function (attenuation). 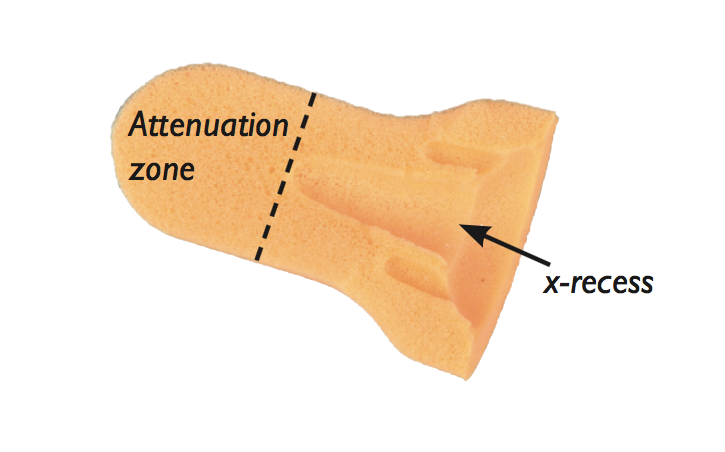 Our disposable earplugs feature an x-recess on the outer end of the earplug. This is to reduce the pressure in the ear canal and to get a more comfortable fitting. It also makes the insertion and removal of the earplug easier. Apart from this, the earplug shall have the desired functions, and shall also fit your ears. 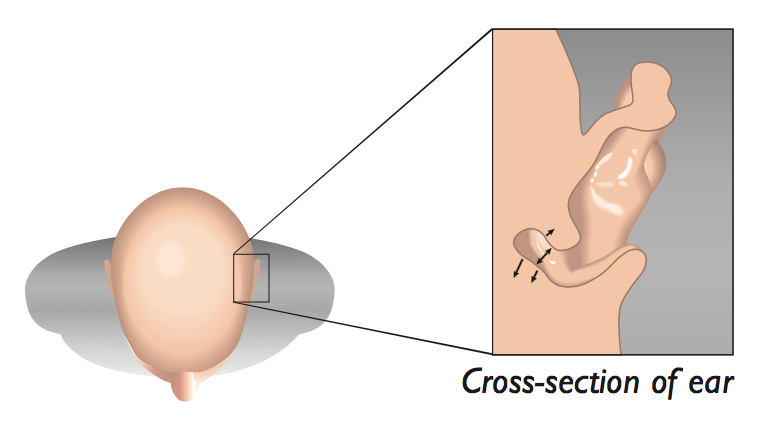 Every ear canal has a different size and shape, and therefore the earplug should have suitable size and design to fit. To optimise the effect of the earplug it should be put in properly. How this is done depends on the earplug you are using. If the earplug is inserted incorrect then the protective effect is minimized or eliminated. Also, remember not to remove the earplug too soon when you are in environments with loud sounds. 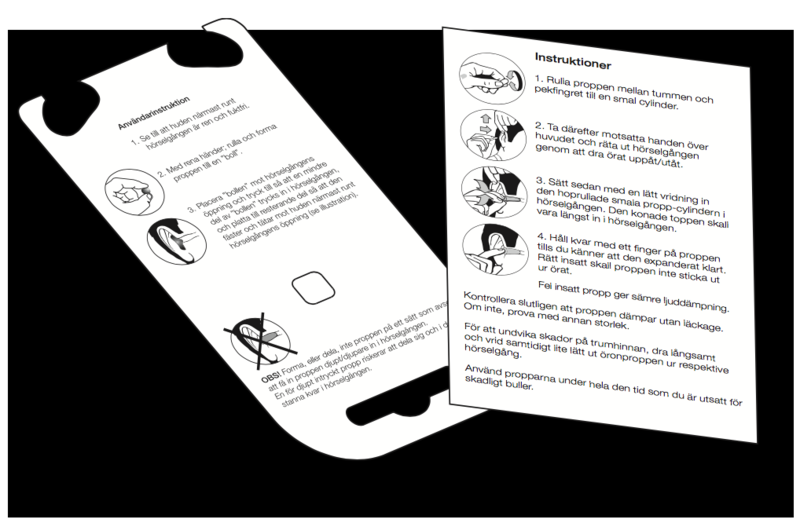 Carefully read the instructions on each product case so that the earplug is put in properly. 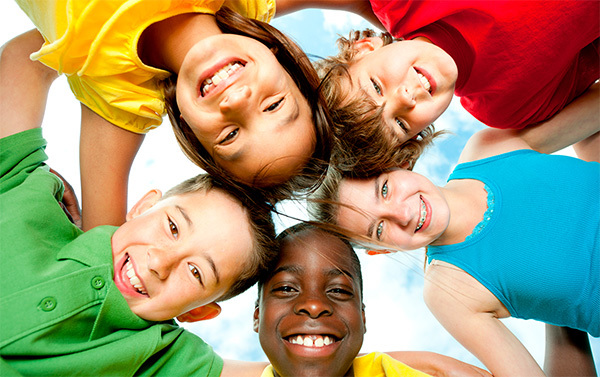 A child’s hearing aids the development of thinking and speaking abilities, as well as enhancing emotional well-being. A healthy child begins to hear from birth, taking in information around them through listening. In these early stages a child listens extra carefully to familiar sounds and voices, with the parent’s voices tending to have a natural calming effect. The child will react positively towards familiar sounds, twitching at sudden or loud noises. Once the child is about three months old the temporal lobe in the brain, which is linked to hearing, smelling and language, becomes more attentive to sounds. The child is now more active, communicating through babble and other sounds. Often the child looks at you upon hearing your voice. 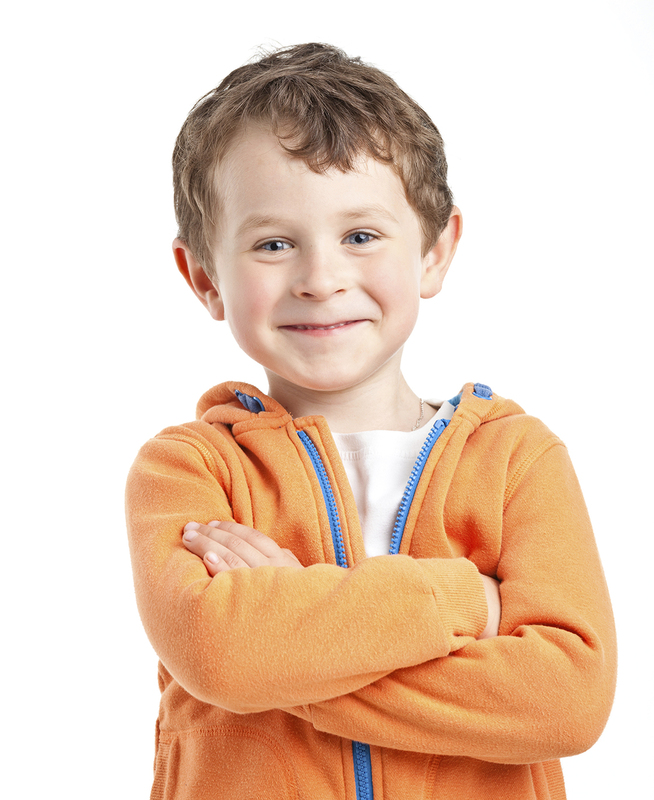 Children in this age are often over stimulated, making it hard for them to stay concentrated when you talk. So don’t worry if they turn away or lose interest quickly. 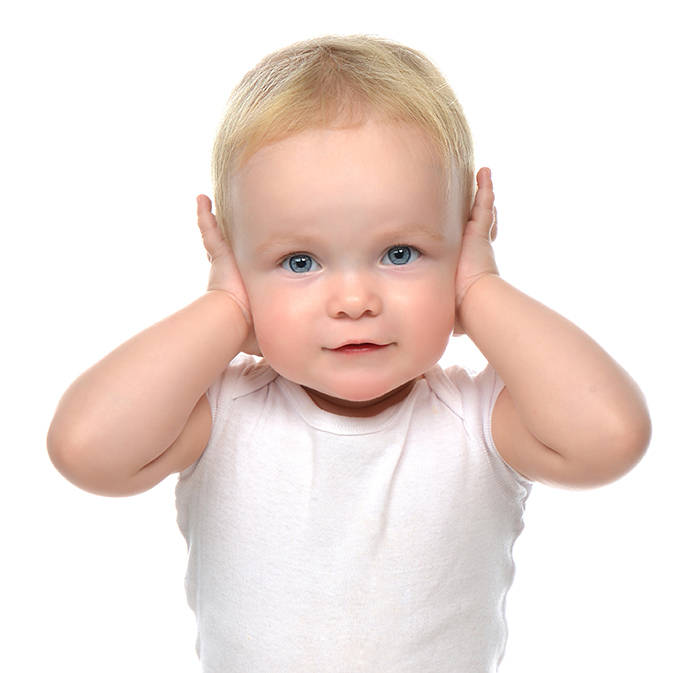 At about five months old a child is able to locate the source of the sound and understand where it came from. You may notice how the child turns and looks towards the sound. Children at this age can recognize and respond to their own name. Newborns often appear frightened or jump at sudden and loud sounds. Sometimes they may look towards the source of the sound. Children up to two months are now beginning to differentiate between different sounds; how high/low and loud they are. Children up to three months are likely to react if you clap your hands behind their head. The babbling sounds are beginning to sound more like words. Children between the ages of four and six months are likely to react and turn in the direction of the source of the sound. Look to see your child is looking for the source of the sound or if they react differently. Children between six and ten months usually react when you say their name. They also react towards sounds that are common in day-to-day life, e.g. phones ringing, alarm clocks or the voices of family members. They are also beginning to understand the relationship between words and gestures. Children between the ages of ten to fifteen months should be able to point at objects that you name. If the child doesn’t react it may be it may be because they cannot hear you. They should now be beginning to understand simple words. There are many different sounds and noises a child can be exposed to during the day. Below are some examples of commonly occurring everyday sounds that could have negative effect on your child’s hearing. A variety of loud noises and voices occurring when the child is at school. Machines or renovation at home. Some machines can be very loud, for example lawn mowers. Music and TV-shows. Make sure the sound is kept to a reasonable level. Computer and TV-games. If your child often wears headphones, make sure that you explain the risk of having the sound too loud. Educate your child about how hearing works, and how it can be damaged. Teach them about the danger of hearing impairment so that the child understands the risks associated with loud sounds, when exposed for either longer or shorter periods of time. Alto talk to them about how they can protect their ears through using earplugs and also why, how and when they should be used. Also explain how they can protect their ears if they are exposed to loud sounds and that if earplugs are not at hand, they can place their hands over their ears for protection.